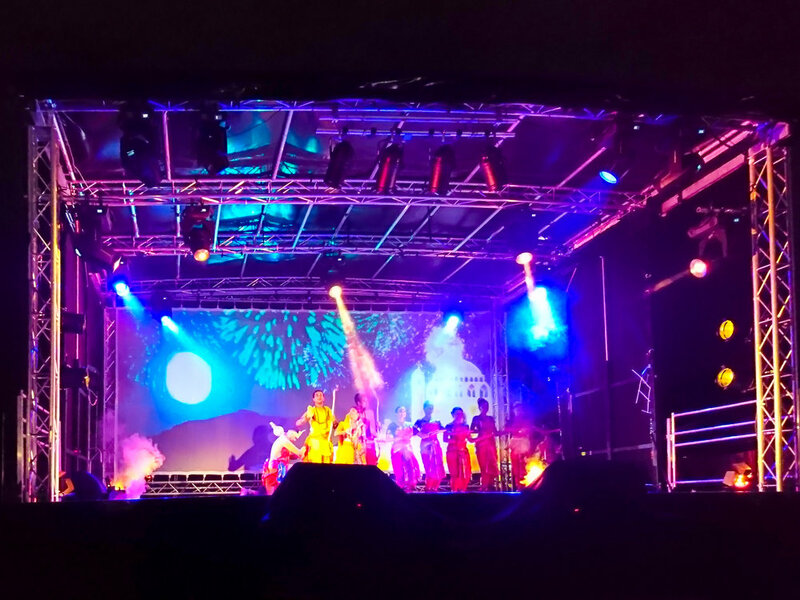 For Leicester's 2017 Diwali celebrations MBD worked with Inspirate and Nupur Arts to bring to life the story of the Ramayana. With punchy animated visuals, energetic dance and a dramatic soundtrack the show fused traditional storytelling with a contemporary twist. Thanks to an amazing collaboration the ingredients came together to create another crowd pleasing MBD outdoor spectacular. 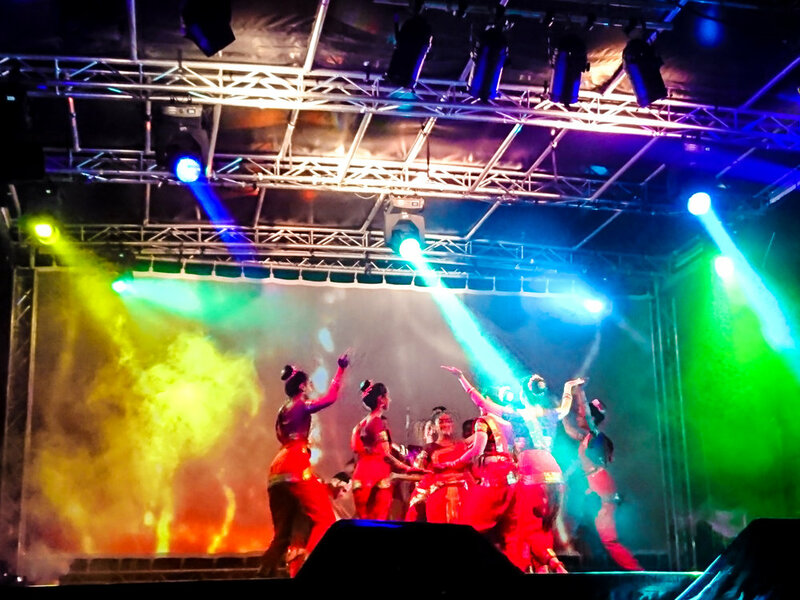 With an emphasis on appealing across cultural boundaries, the show successfully translated the story of Diwali to help young and old audience members alike share and engage with the meaning behind Leicester's legendary Diwali celebrations. 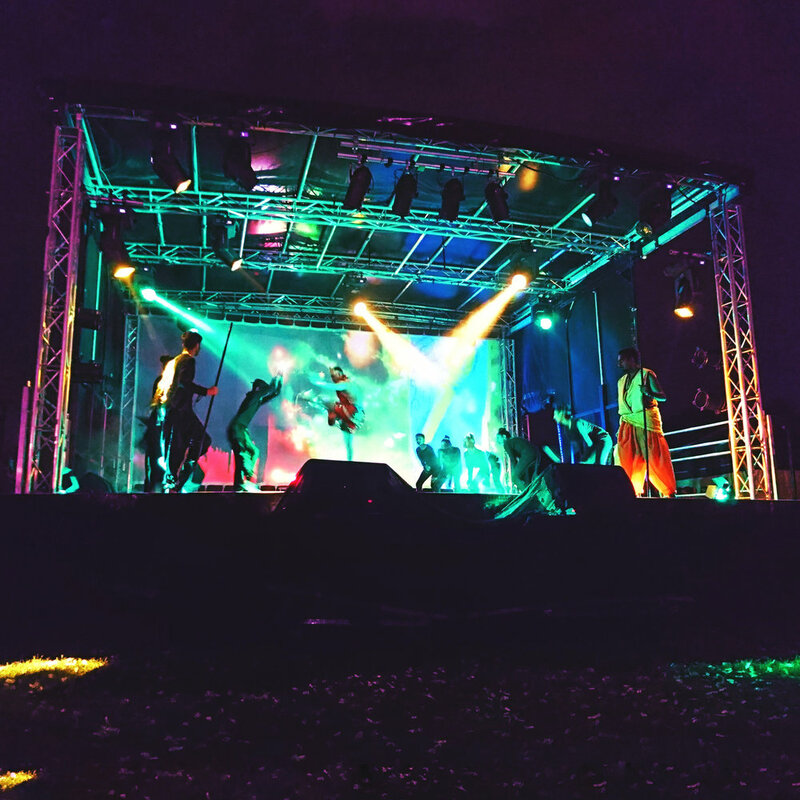 "Had a great time at #StoryofLight last night - It was the story of why we celebrate #Diwali (#Ramayana) told with amazing performances and awesome animated backdrop! Thank you @aisfestival #ais17"
"We loved Ramayana ... more please next year." "This great production needs big screen above main stage."